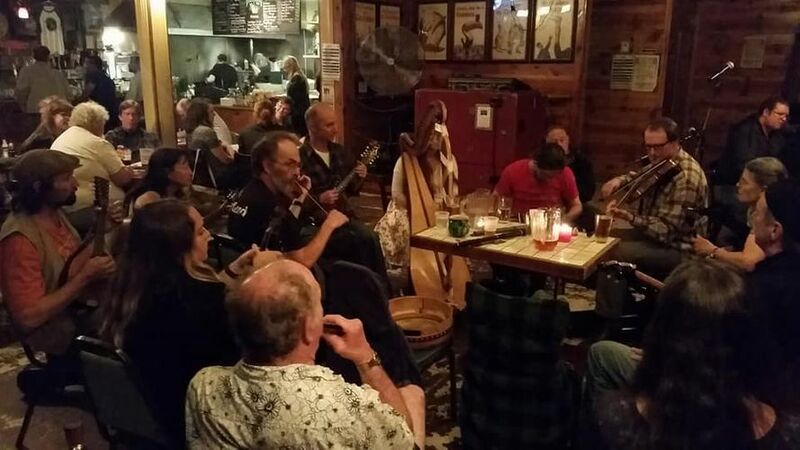 Every Sunday evening we present a traditional Irish music session featuring instrumentals & vocals. Players and singers welcomed! Starting at 8pm/no cover. Donations appreciated! 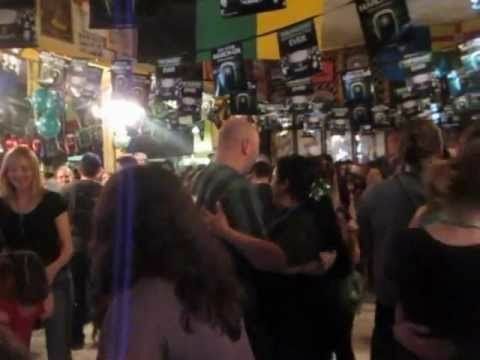 Every Monday evening is an Irish Dance and Céilí hosted by John Slaymaker. Dance lessons at 7pm. Music and Dancing at 9pm. $5 suggested donation for dancers. 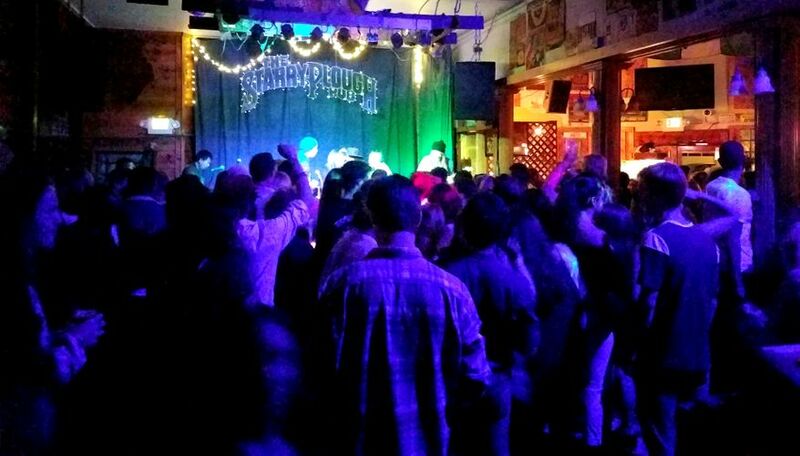 Voted the Bay Area's Best Open Mic Night for years running! 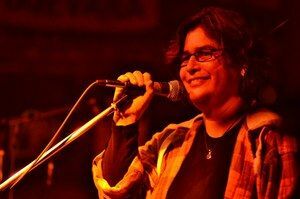 Every Tuesday, the Starry Plough’s award winning open mic with host Joan Pez. Sign Ups begin at 7:30pm, show starts at 8. No cover! 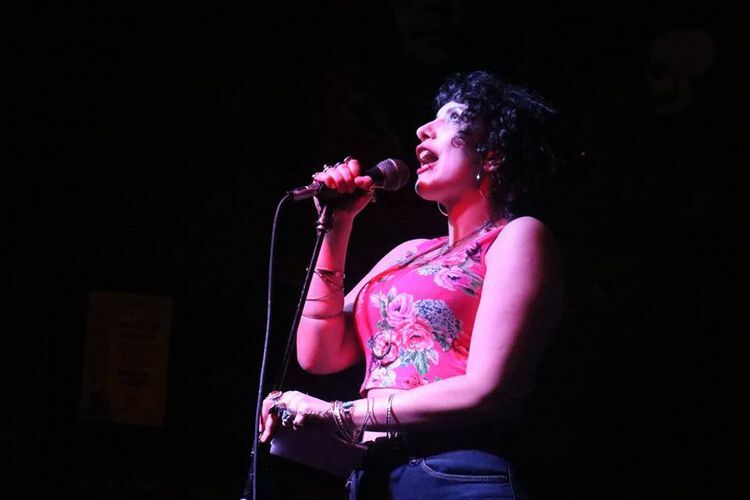 Every Wednesday it’s the iconic Berkeley Poetry Slam, led by Jaz Sufi. Each week features a special guest poet. Sign ups begin at 8:00pm. $7 cover. Thursday Night- Free Funk Night! Every Thursday night enjoy a glorious no-cover live show of Funk, Soul, Hip Hop, Jazz, and Latin Music Dance Party with house band featuring special guest musicians each week! GLORY! Every 1st and 3rd Saturdays from 5-7. 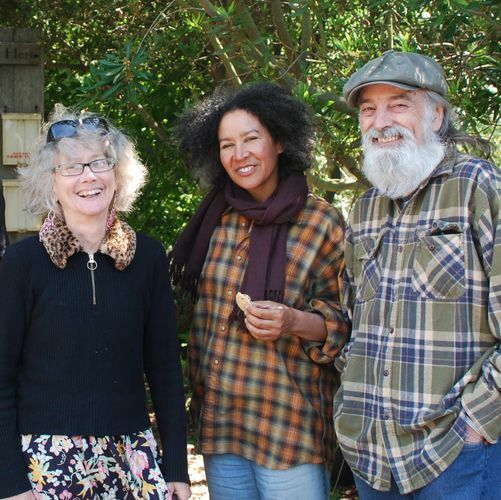 Sometimes rollickin’, sometimes introspective, The Possum Family Singers bring you singer/songwriters, country, pop, old-school, new school, and special guests. Tips appreciated! Starry Plough Old Time Sessions! "No revolutionary movement is complete without its poetical expression. If such a movement has caught hold of the imagination of the masses they will seek a vent in song for the aspirations, the fears and the hopes, the loves and the hatreds engendered by the struggle. Until the movement is marked by the joyous, defiant, singing of revolutionary songs, it lacks one of the most distinctive marks of a popular revolutionary movement, it is the dogma of a few, and not the faith of the multitude."